Located more or less in the centre of northern England on the east edge of the Pennine Hills, West Yorkshire is a largely urban area centred around Leeds, Bradford and Wakefield. Home to 2.2 million people, the region’s ties to coal, wool and iron made it the heartland of the Industrial Revolution, and its retained its strong links to industry ever since. West Yorkshire has two main strengths: value for money compared with the rest of the UK, and a fully developed hub as part of the country’s £48.7 billion chemical industry. Paper and water chemicals business Solenis is based in Bradford, Lubrizol is located in Huddersfield, and Solvay in Halifax, to name but a few. This means that chemists are in high demand. 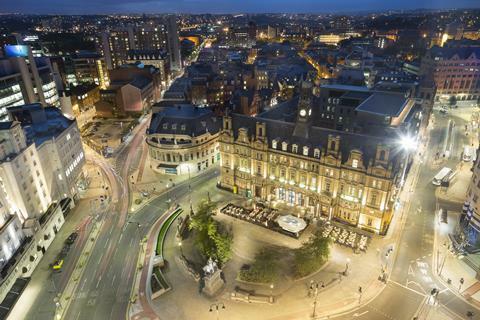 West Yorkshire’s central location also makes it an ideal commuter spot for Manchester or for those who need to occasionally head in to London. Academically, West Yorkshire also more than holds its own. The University of Leeds’ chemistry department ranks highly in university rankings, while the nearby University of Bradford and University of Huddersfield’s courses are bolstered by both universities’ pharmacy degrees. Uncertainty. Ignoring the spectre of Brexit (which, at the time of writing, is still unresolved), the north of England has been promised investment for years, and is still largely creaking under the weight of unfilled expectation. Exciting plans are announced, rescinded, reimagined and rebranded on a regular basis, while the region’s aged infrastructure slowly falls into disrepair. According to the Royal Society of Chemistry’s pay and reward report 2017, a chemist in West Yorkshire earns a median £43,000 a year – although early career chemists can earn around half that amount. This is around the UK median of £45,000, although it’s important to remember that you get far more, particularly if you are willing to live outside of Leeds. House prices in West Yorkshire average around £137,000, although one-bed terraced homes could easily cost half that – making the region the ideal place to get on the property ladder. While the general cost of living is equivalent of the rest of the UK, a night out can be good value, especially if you fancy a curry or fish and chips. The phrase ‘It’s grim up north’ could also have been written for West Yorkshire; this is where the Monty Python team filmed their song and dance routine Every sperm is sacred. On a sunny day, West Yorkshire can be beautiful. Unfortunately, most of the time the sky is a mottled grey and the whole place feels a bit miserable. In 2015, Bradford came last in uSwitch’s Quality of Life Index. 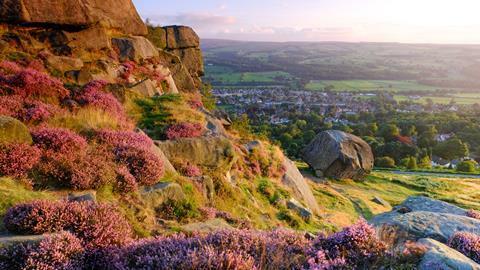 That’s not last in West Yorkshire – it’s last in the UK. There are plenty of attractions in the city centres. 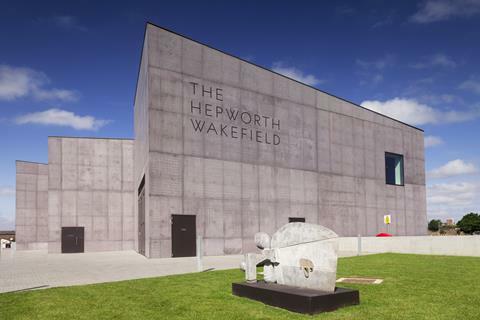 Leeds is home to the Royal Armouries and its collection of armour, swords and guns, Bradford has the National Science and Media Museum, Halifax has the national children’s museum Eureka!, and Wakefield has the award-winning Hepworth gallery. Alternatively, a five-minute drive can take you out on the wiley, windy moors around Howarth that inspired the Brontë sisters to write Jane Eyre, Wuthering Heights and The Tenant of Wildfell Hall. For something more industrial, Saltaire is a world heritage site centred around Salt’s Mill, now home to the works of artist David Hockney.